The noble gases show extremely low chemical reactivity; consequently, only a few hundred noble gas compounds have been formed. 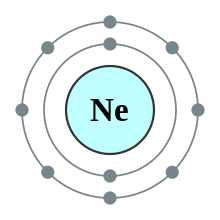 Neutral compounds in which helium and neon are involved in chemical bonds have not been formed (although some helium-conaining ions exist and there is some theoretical evidence for a few neutral helium-containing ones), while xenon, krypton, and argon have shown only minor reactivity. The reactivity follows the order Ne < He < Ar < Kr < Xe < Rn. 60 but not covalently bound to it). 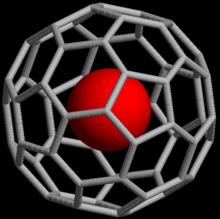 As of 2008, endohedral complexes with helium, neon, argon, krypton, and xenon have been created. These compounds have found use in the study of the structure and reactivity of fullerenes by means of the nuclear magnetic resonance of the noble gas atom. Wikimedia Commons has media related to Noble gases. 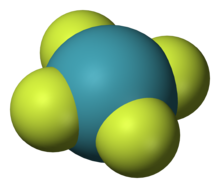 Look up noble gas in Wiktionary, the free dictionary.